Intex mobiles has announced yet another budget phone, the Aqua Curve. The Intex Aqua Curve is a DUAL SIM phone and is powered by 1.3 GHz 4 core processor. It has 5 inch qHD display with qHD resolution with OGS technology on the top. It packs with a 8megapixel rear camera and 2 megapixel front shooter. As always, Intex has pre loaded many apps to make the phone approachable. It would compete with upcoming Micromax A200 Canvas Turbo Mini. 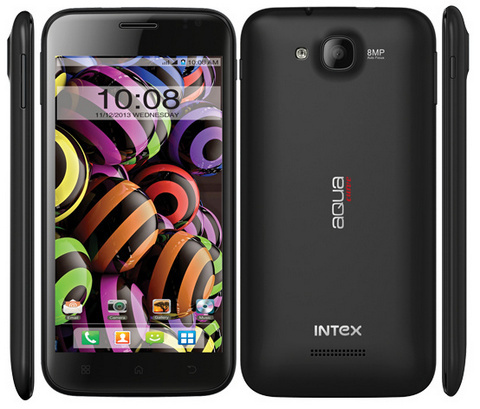 The Intex Aqua curve has 32GB expandable storage and comes in Black, RED and BLUE colors. The price of the phone is not announced yet, check out more on official website.